Driver experience course 2016 dates released! 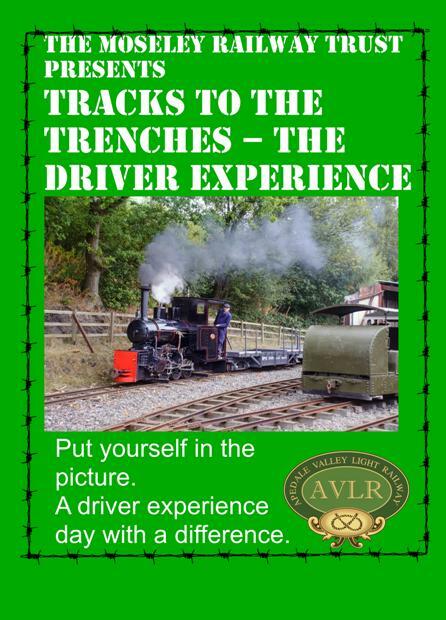 We are pleased to announce that the ever popular “Tracks to the Trenches” Driver experience course dates for 2016 have been released. 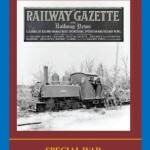 This unique “day in the life” (of a WW1 light railway driver) course is a perfect present for special occasions. Delivered in a special presentation gift box, the voucher has a validity of 18 months, with the actual course date to be selected and booked directly by the recipient. With Christmas just around the corner, is this a perfect present for those difficult people who already have everything!? 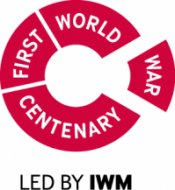 Please see http://www.ww1-event.org/driver-experience-course for more details – which includes a rather convenient on-line purchase facility! The BIG weekend has been and gone all too fast, leaving some of us somewhat shell-shocked. 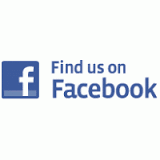 There has been much positive feedback – it seems as though we got something right. Overtime we hope to provide a gallery of images and a comprehensive list of links to show what “Tracks to the Trenches: 1914 – 2014” presented. In the interim – please see the photo below as some evidence that it really did happen! 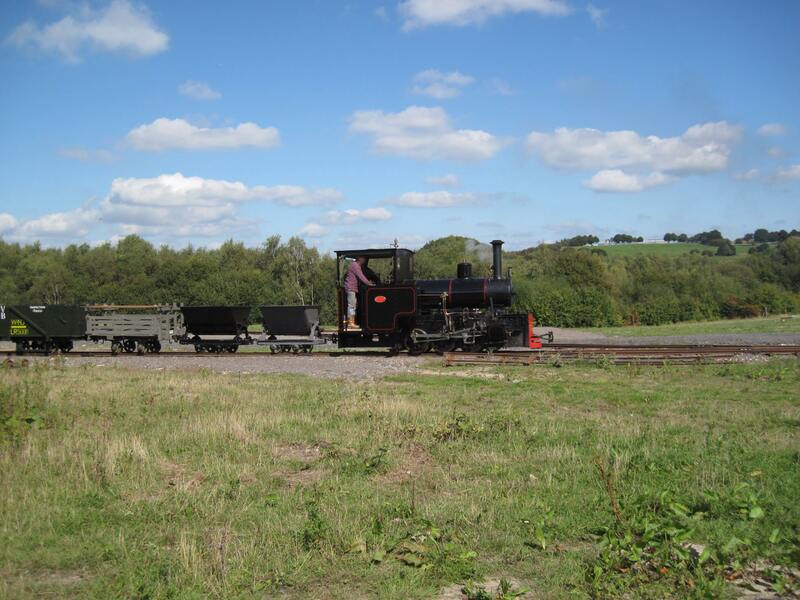 Hudswell collecting a light railway supply train at Apedale Road, with Baldwin 778 on the rear. A BIG thank you to all visitors, volunteers, exhibitors, traders, equipment owners and supporters for helping us stage a truly memorable event. 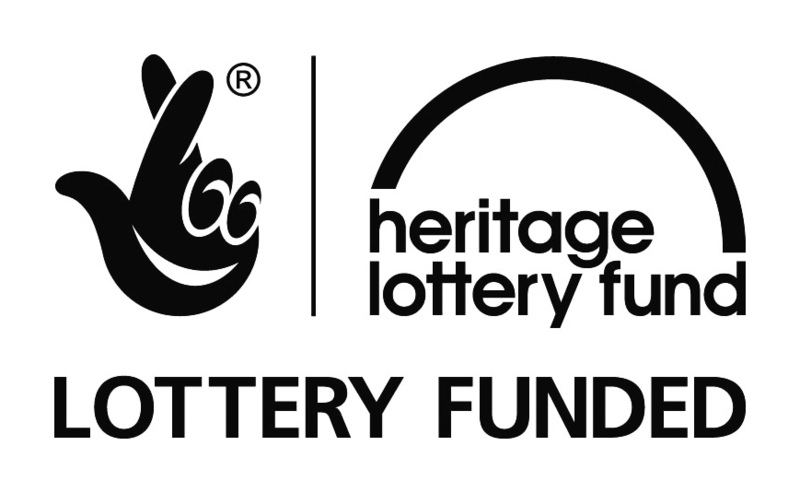 We hope that everyone will take a few moments to consider the work of the light railway and tramway companies during WW1, especially on Remembrance day in November. The steady stream of arrivals of exhibits for Tracks to the Trenches has continued. 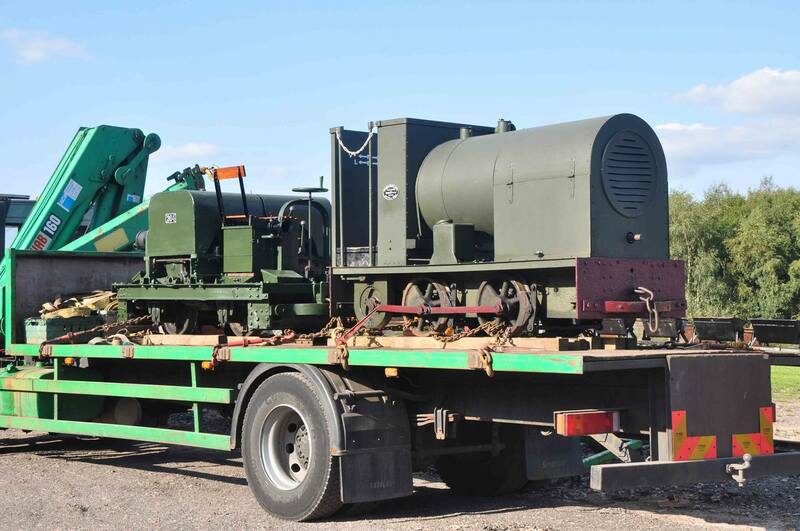 Our friends in Skegness, the Lincolnshire Coast Light Railway Historic Vehicles Trust have sent a Class P Ration Wagon, which makes an interesting contrast with the similar wagon from Amberley which arrived a few weeks ago via the War and Peace show. 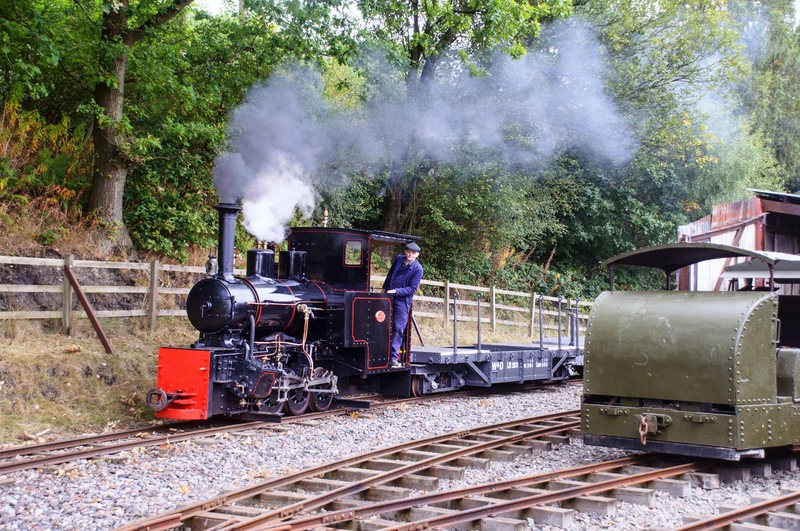 The two Welsh Highland Heritage Railway locos – Motor Rail 264 and Baguley 760 arrived in some style. MR264 is, of course, the oldest Motor Rail in Great Britain. 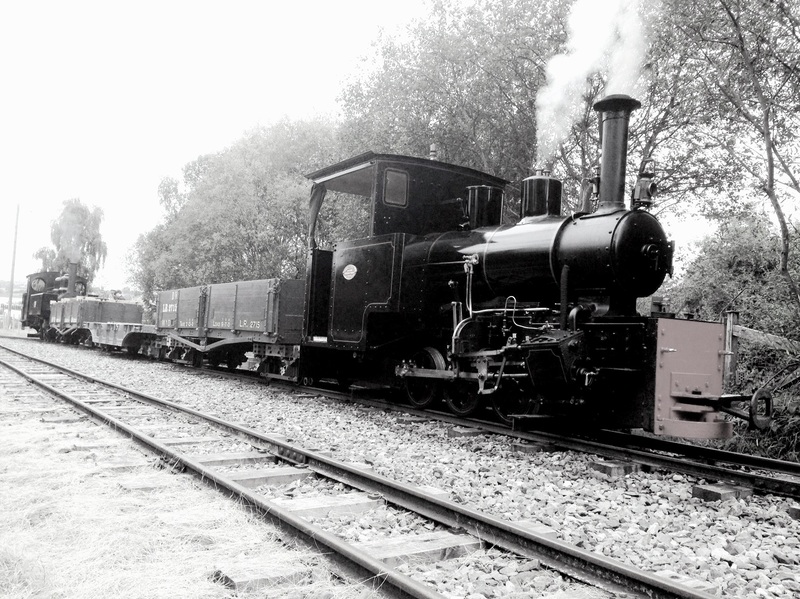 Finally, and perhaps best of all, the long-awaited arrival of HC1238 – the Trust’s Very Own Steam loco – took place. This, along with the Joffre and Brigadelok – took part in a photo charter, and very good it all seemed to. Many, many Pixels were harmed during the day. In other news, our genuine First world war wagon fleet continues to swell – with several large projects nearing completion. This is perhaps just as well, since the event opens on Friday! 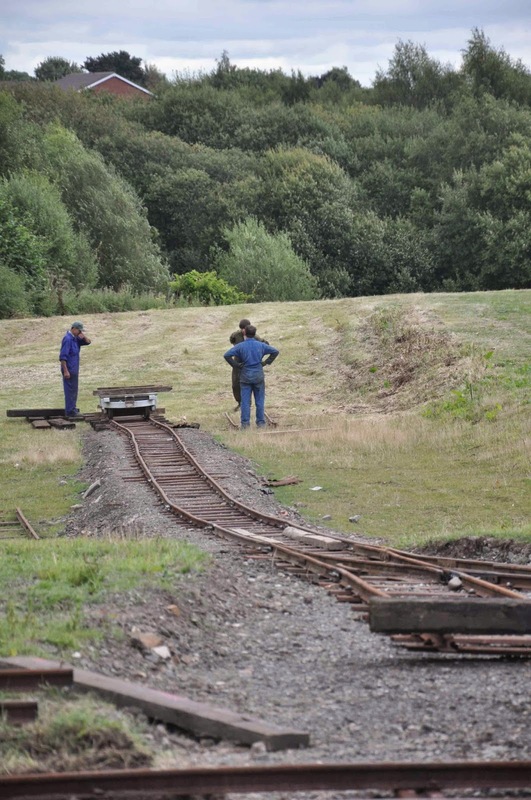 If you are part of the organising team, you would be thinking that the Tracks to the Trenches event is getting dangerously close! As the event opening is getting ever closer, we are able to see much visible progress on all fronts. Below are just a small selection of photos of recent developments. 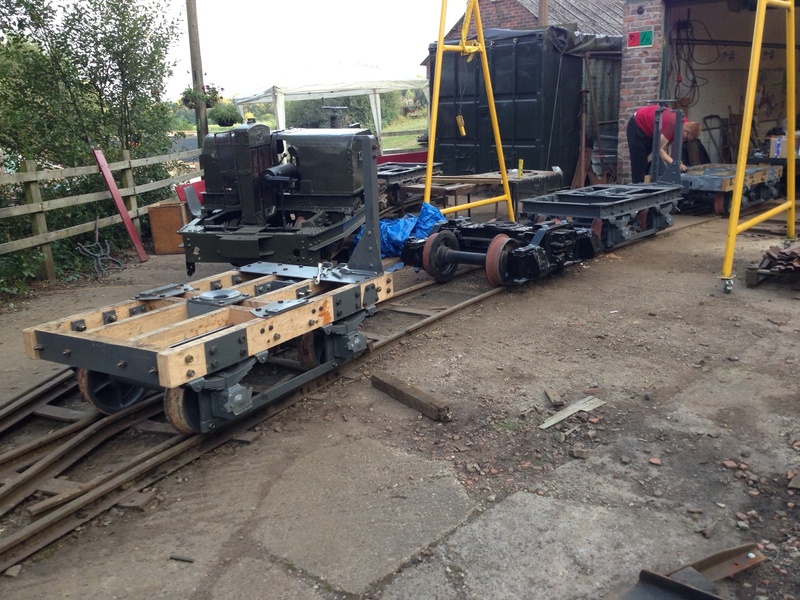 New railway, new loco, re-activated loco…… all coming to an event near you very soon!! Advance purchase tickets are still available until 1st September. The Group booking deadline has also been extended until 1st September & local schools can book until 5th September (just into term-time!). Please see here.